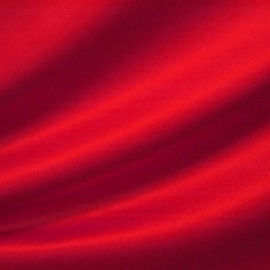 White Lodge Fabric offer an extensive range of red fabric materials to our customers. We pride ourselves on our high quality of red fabrics, which is why we firmly believe that we should be your first and only choice when looking for craft or textile fabric online, anywhere in the UK. 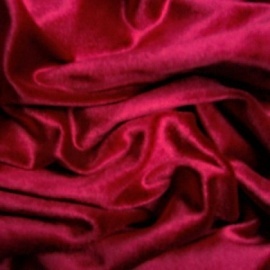 Our wide range of red fabrics can be used in a variety of garment production, suitable for any occasion including dressmaking and suit making. Clothing made from our high quality fabrics will help you to achieve a look of elegance, whilst maintaining a stylish finish. 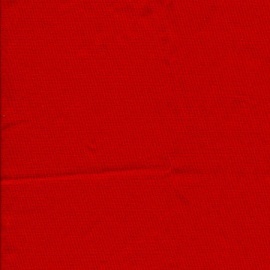 If you are looking for red fabrics, look no further than White Lodge Fabric. 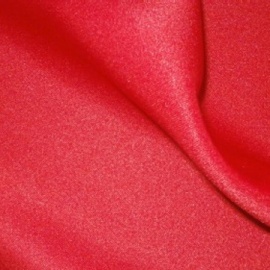 Feel free to get in touch with us if you have any questions about our red fabric range, or any of the fabrics we stock. We are always on hand to take your call, answer your questions and deal with any enquiries that you may have. 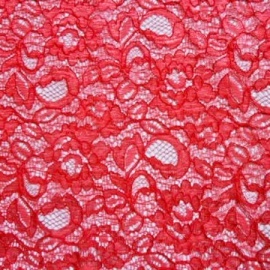 We can also offer expert advice about which of our red fabrics would best meet your requirements. Our first class experience is unrivalled, so why not contact White Lodge Fabric today? 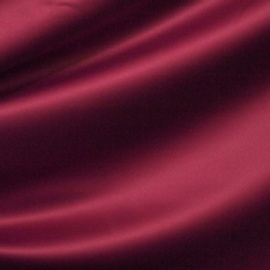 White Lodge Fabric firmly believe that the quality of our red fabrics are unparalleled throughout the UK. We are extremely proud of the high standard that we supply to each and every one of our customers. We are equally as proud of our fantastic affordable prices! Whether you are looking to create a brand new garment, or desperate to repair a piece of clothing which is dear to you, we have it all! 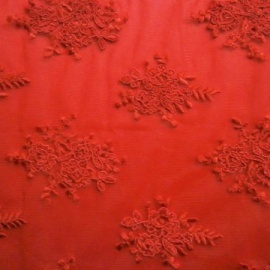 Our red fabrics are guaranteed to not only meet, but exceed your expectation, time and time again. No matter what you are in need of, White Lodge Fabric strive to ensure complete customer satisfaction with each and every piece of fabric and thread. 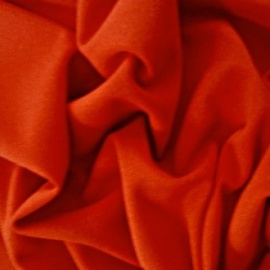 If you are looking for red fabrics, or any other type of fabric, White Lodge Fabric is the perfect fabric supplier for you. 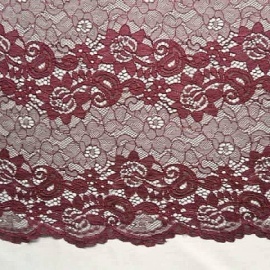 Why not take a look around our website to see a full overview of the fabric and thread that we offer? 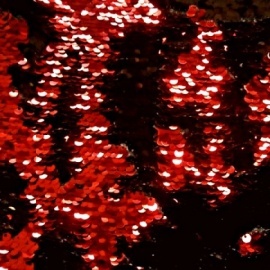 Alternatively, you can get in touch with us directly and speak to one of our team who are always ready to take your call and deal with any questions or enquiries that you may have about our red fabrics, and the other fabrics we stock. 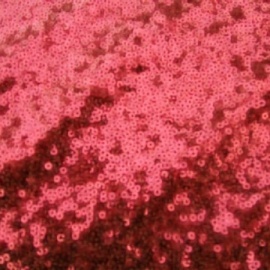 We look forward to hearing from you and supplying you with fabrics for many years to come.